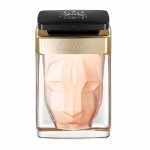 Unleash your inner feline and exude gentle charm. 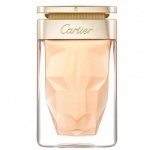 A radiant aroma of white flowers washes over La Panthère, Cartier’s iconic feline-floral perfume, turning this new Eau de Toilette into floral freshness. Ethereal gardenia blends with crystalline musk for a delicate fragrance full of feline grace, created by Mathilde Laurent, Cartier perfumer. 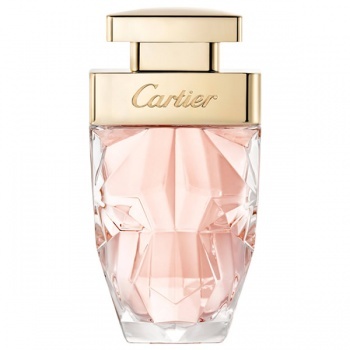 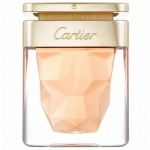 Cartier La Panthere Edition Soir is a new version of the chypre floral fragrance that represents a vision of luxury, starry night and the golden light in contrast to the black sky.